The University of Wisconsin hasn’t had a baseball team in 28 years. The last time the Badgers fielded a team was for the 1991 season, and it doesn’t appear that they will be fielding a new one anytime soon. Like other UW sports teams, the baseball team competed in the Big Ten conference, where they won Big Ten championships in 1902, 1912, 1930, 1946 and 1950. But the team didn’t manage to win another conference title in its final 41 seasons. The Badgers were fairly mediocre over the years, ultimately becoming one of the least successful programs in the country. The team recorded a 6-22 record in its final season. The team was cut from the university in 1991 to eliminate a $1.9 million debt in the athletic department, who today is prospering from the successes of numerous teams, including football, men’s basketball, men’s and women’s hockey, men’s and women’s track and field, and women’s volleyball. 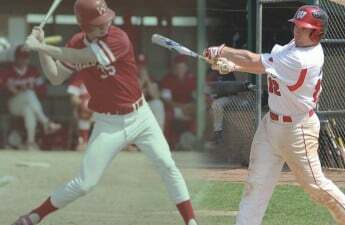 The Badgers happen to be the only Big Ten university without a baseball team, but fielding one in the near future seems unlikely based upon Athletic Director Barry Alvarez’s lack of interest in doing so over the last several years. 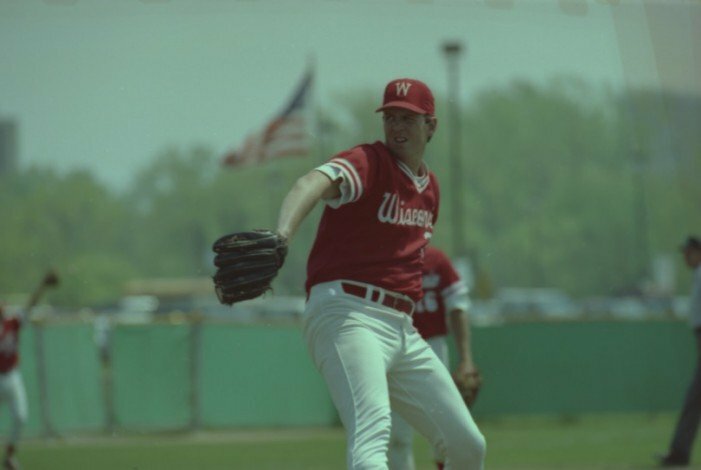 Jeff Block, the current head coach of Wisconsin’s club baseball team, has received nearly 8,500 signatures on a petition to bring a baseball team back to the university. Instead, Alvarez and the rest of the athletic department here at Wisconsin have chosen to invest nearly $130 million into renovations of Camp Randall Stadium — easily enough money to field a baseball team for years to come. Block’s team has even proven to be competitive. The Division-I team went 19-4, including 12-0 in the conference, to finish ranked No. 7 last season. This team has proven tough against other club baseball teams, including some others the Big Ten, demonstrating that Wisconsin has the foundational culture and skill to field a varsity team that can compete at the varsity level. So while Wisconsin could field a baseball team, the university is actively electing not to do so because it supposedly isn’t in their best interest. This point-of-view does make some sense — Alvarez likely wouldn’t want to fund a team that may struggle to win games early on after Wisconsin’s athletic programs have seen great success under his stewardship. Still, this disregard for bringing America’s pastime back to UW does not benefit the university whatsoever, because it is clear that a Wisconsin baseball team would draw significant interest from both students and alumni, especially those who have never before experienced college baseball. The community would welcome a varsity baseball team, as support for the team wasn’t the issue when it came time to end the program in 1991. In fact, based upon the nearly 8,500 people who have signed Block’s petition, it is safe to say that the student body and the community of Madison as a whole are again ready for baseball to be a part of the UW experience. 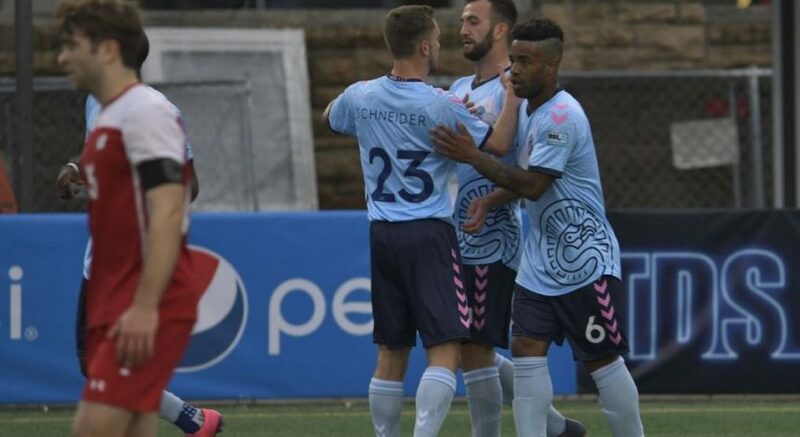 The Badgers would draw interest from the campus and surrounding community alike, and this can be demonstrated by the success of the Madison Mallards of the Northwoods Baseball League, an amateur team who has been playing in Madison since 2001. The Mallards have drawn large crowds for years and even won league championships in 2004 and 2013. Madison Area Technical College also fields a baseball team, which has seen success in previous years, including a 35-22 campaign in 2018 that featured a 17-6 home record. The success of its neighboring college demonstrates just how good Wisconsin could be at varsity baseball, who could utilize students on the current club team as well as players from other surrounding colleges like MATC. So, Madison is a place that has enough potential fan support for a baseball team here at the university. 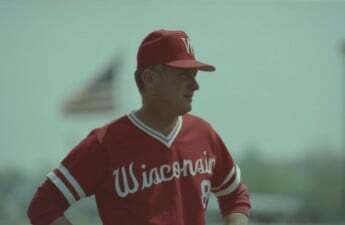 To me, it is frustrating that the athletic department and university are unwilling to even hear people like coach Block out and give them the opportunity to prove that reviving the baseball program is the right choice for Wisconsin. There are numerous reasons why Wisconsin should revive this program, including an already supportive fanbase, a really good club baseball team and the potential for even more revenue to enter the athletic department. Conversely, there are few reasons why they shouldn’t. In the end, it is sad knowing that Wisconsin hasn’t fielded a varsity baseball team in nearly 30 years, yet they continue to field a great club team and they also have local teams in the Mallards and MATC that have proven their worth to the community. All that I ask is that Wisconsin gives another opportunity for the baseball program, for the sake of our campus and for the Madison community.